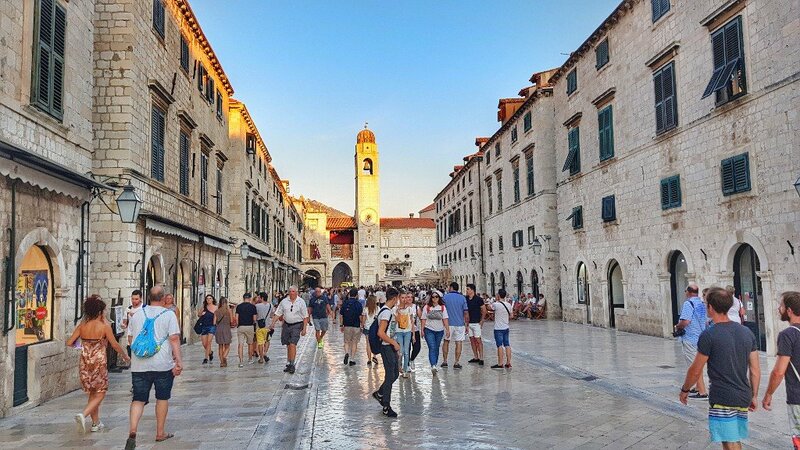 There is no need for a presentation to Dubrovnik, especially since Games of Thrones catapulted the city’s tourism industry out of logical proportions. The city is constantly bombarded with tourism from cruise ships to buses fully loaded of tourists to admire its beautiful old town all year round! Is it still worth a visit? Definitely! 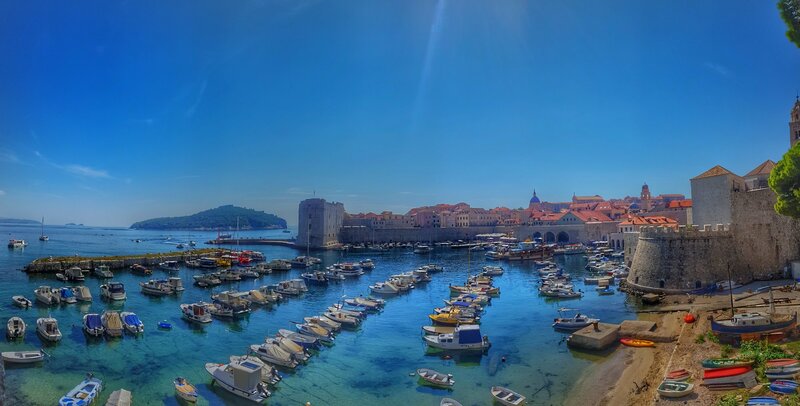 Dubrovnik is definitely worth a visit! Even though I wrote an article a few years back detailing “How Games of Thrones Destroyed Dubvrovnik“, I still feel it is a worthwhile city to visit. 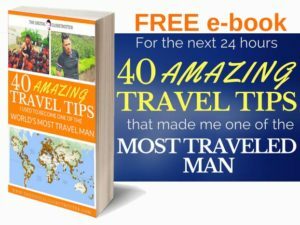 The problem is that is is a little small to fill that vast amount of tourist that come just to walk through the few streets surrounded by the walls. The result is one of a cramped experience, people walking on top of each other and even pushing to get through crowds. 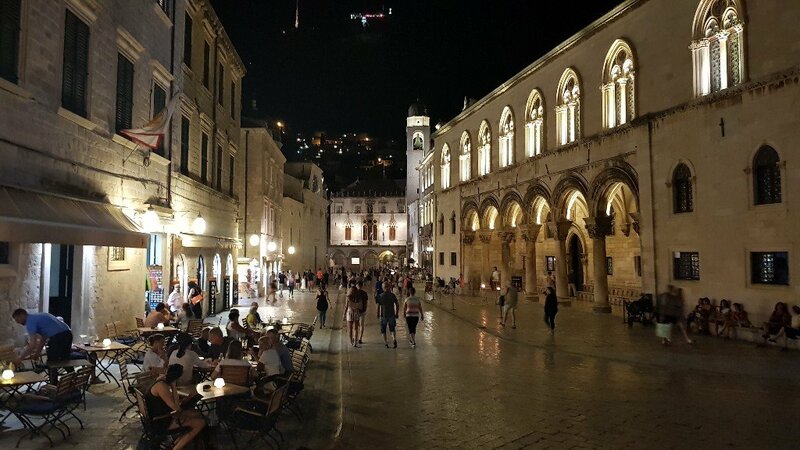 With the rapid rise in cheap tourism around Croatia coming from cruise ships and Cheap airlines, I believe local authorities will have to quickly come up with a plan to restrict access to the old town if they want to preserve it from wore… Or they will face the loss of authenticity that made Dubrovnik special. 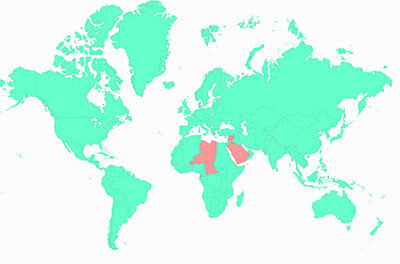 I had a discussion recently with a local about solutions to this problem and I proposed two. First, to develop the surrounding neighborhoods to spread the tourists around, should it be in the form of a special waterpark or another type of park. Secondly, The authorities should limit access to the old town by imposing a visitor entry fee, which would limit the constant entry of cheap tourism that slowly destroy its beauty. 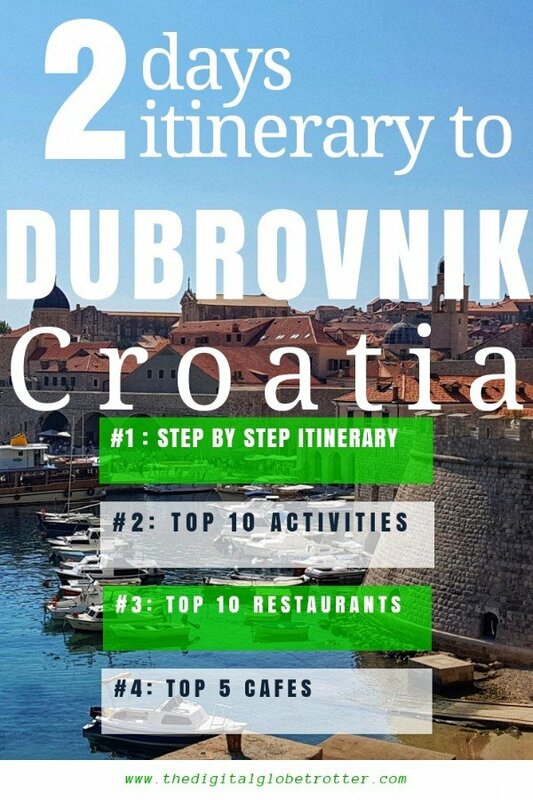 It is a little bit radical, but a necessity since it is barely livable and suffocating in the summer to be in the old town, and more and more tourists start criticizing Dubrovnik with should otherwise be a magical experience of a lifetime! Start your first day with a morning coffee on a terrace in Split before entering the old town through Pile Gate. 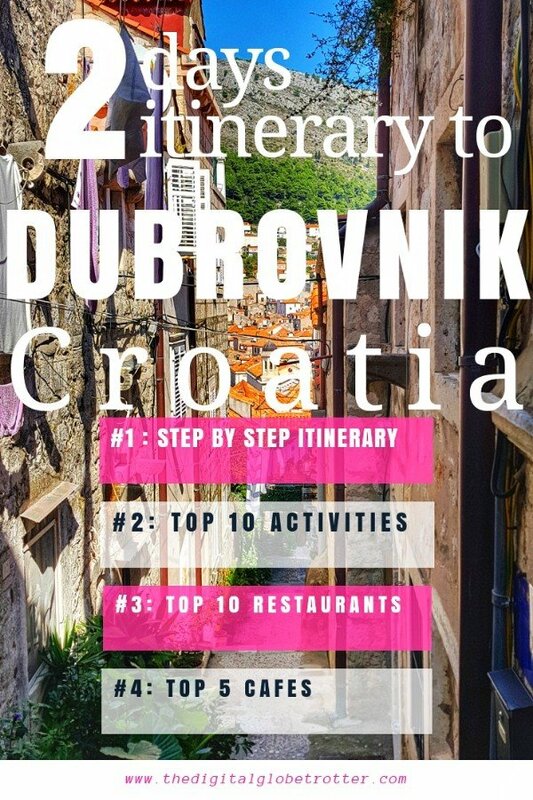 Then go to the old town starting by od Puca Street leading all the way to the Dubrovnik Museum where you can spend half hour visiting the exposition. 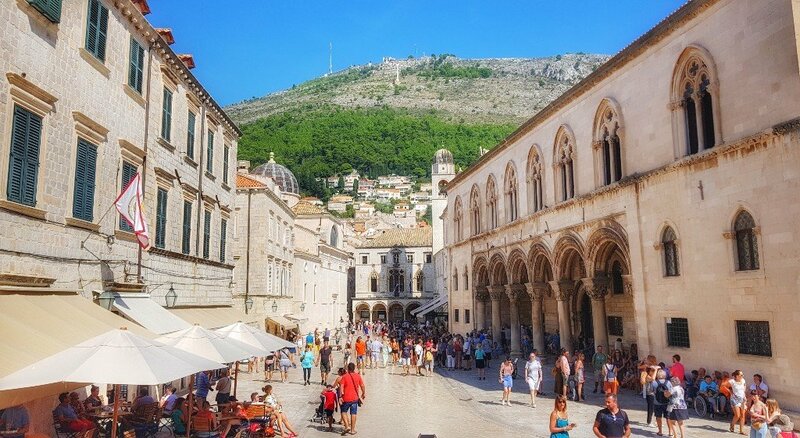 Continue South towards the Dubrovnik Cathedral and go in to admire its design. 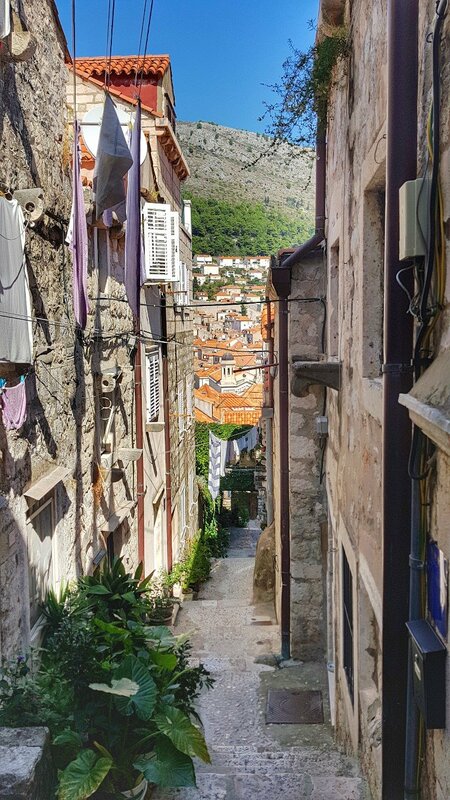 From there, enjoy the old streets of the old town by literally getting lost in the small streets around the south part of the wall. 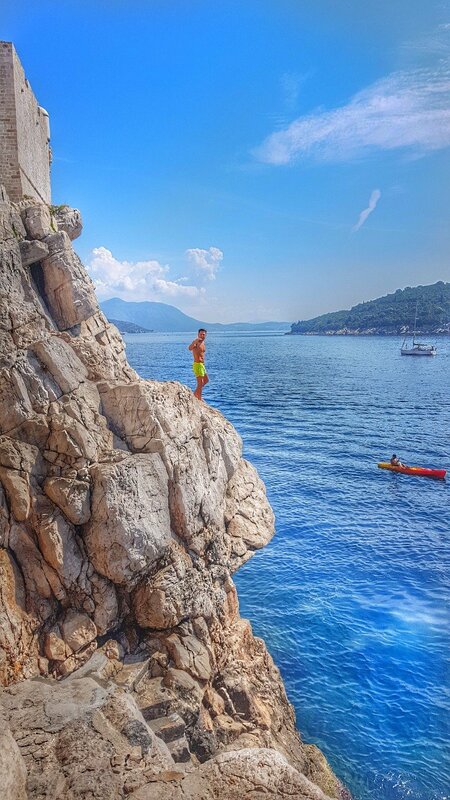 In the summer, you can go around the wall and Fort St. Ivana to reach Porporela; a nice place to swim off the wall. 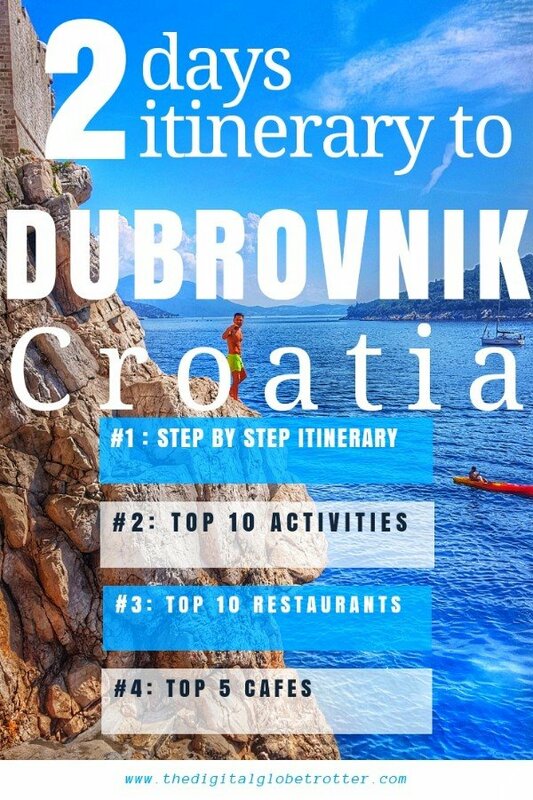 After lunch, start the Walk around the wall of Dubrovnik and sample the amazing views it offers. This should cover the whole afternoon. 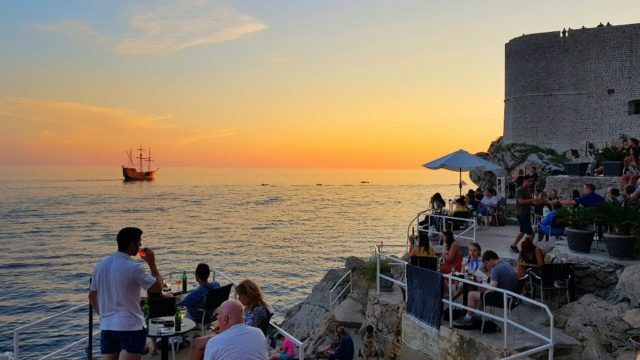 After the walk, get back to the south part of the old town to catch a sunset at my favorite bar: Mala Buza Bar! To get there, use google maps or try to find the entrance which is a hole in the wall. 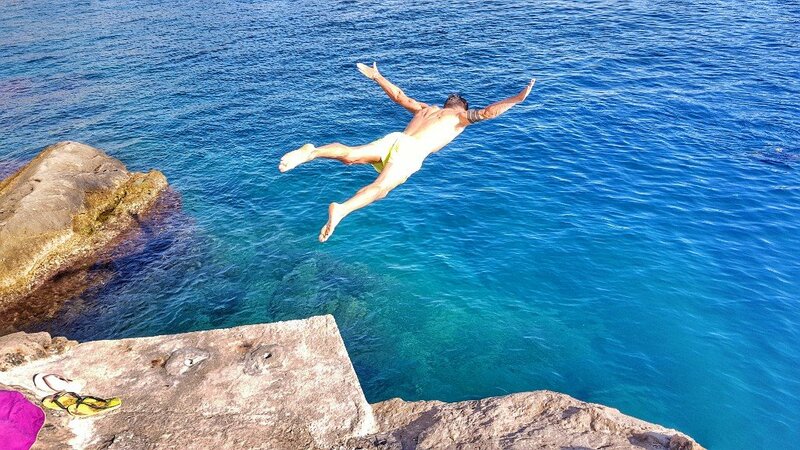 If you can get there a little earlier than sunset, try catching local kids cliff jumping off the rocks, or try it yourself. Have Dinner in the old town to one of my recommend restaurants (see below) such as Azur Restaurant or Kanoba Taj Mahal. If you feel like partying, try the Revelin Culture Club to experience what it is to party inside a centuries-old fortress. 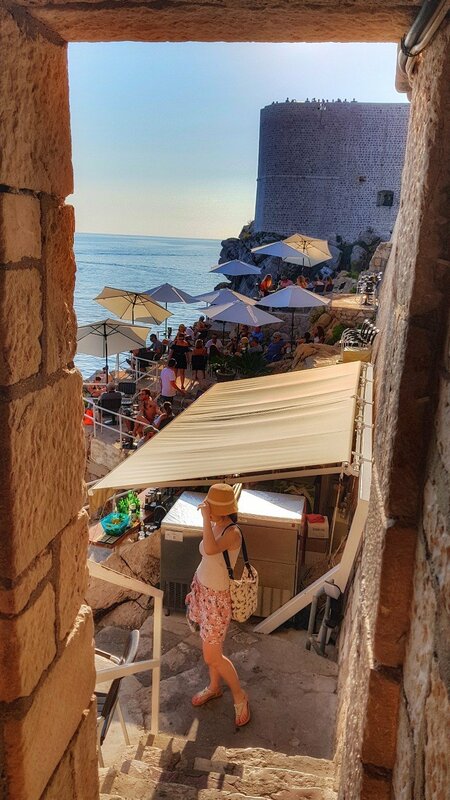 The next day, have breakfast at Dubravka 1836 Restaurant & Cafe to sip coffee and eat a croissant with one of the best views you can have in Dubrovnik. 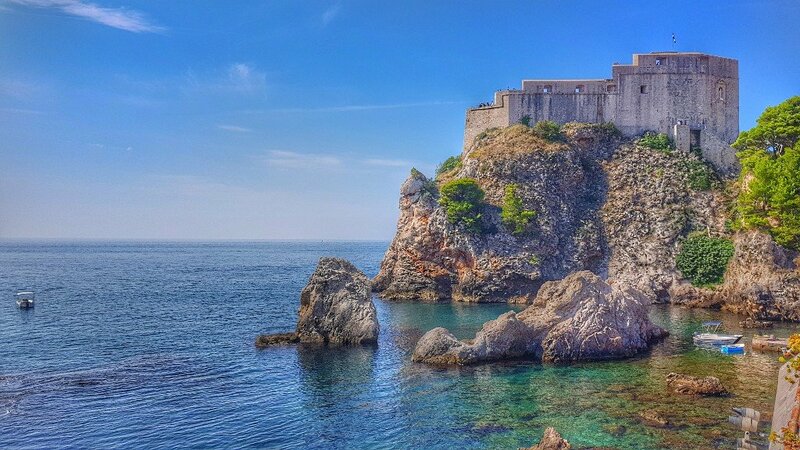 After breakfast, go visit the Fort Lovrijenac just nearby, before heading towards the cable car of Dubrovnik to reach Fort Imperial. If you have extra time, continue your visit by going up Gornji Ugao Tower and visit a couple churches on the way such as the Church of St. Ignatius of Loyola. Fan of Game of Thrones? Join one of the several tours on offer to see where the famous TV series was filmed! 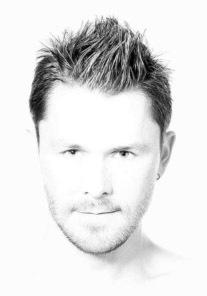 Tagged backpacker, Balcans, croatia, dubrovnik, europe, gameofthrones, solotravel, travel, traveladdict, Travelling, travelmore, worldnomads, worldphotography.